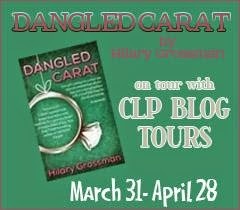 Blogger's Note: I'm pleased to welcome Hilary Grossman to the blog as part of her tour for Dangled Carat. Check out her other Chick Lit Plus tour stops. 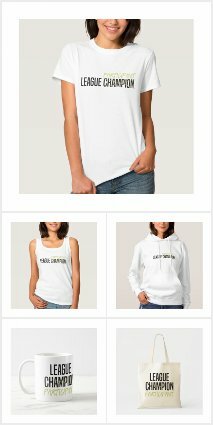 Be sure to enter the Rafflecopter at the end of the post. Change the Word: What was the inspiration for this book? 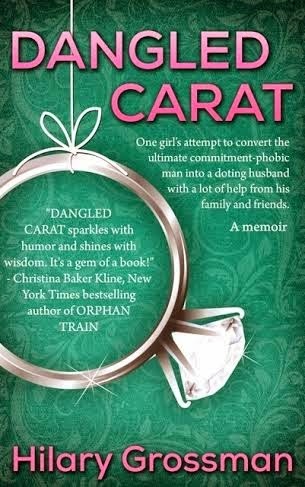 Hilary Grossman: Dangled Carat, while it reads like chick lit, is a memoir about my attempt to convert the ultimate commitment-phobic man into a doting husband with a lot of help from his family and friends. While many of the things that happened to me (two faux engagement parties, for example) were very unique being involved in a relationship with a commitment-phobe is a very common situation. I felt that my story was something that so many women could relate to. CTW: What did the writing process look like? CTW: What surprised you most about the writing process? HG: I am so pleasantly surprised by how generous and supportive authors are. I am used to working in corporate America where everyone’s main objective seems to be their own success. Authors are different. They really seem to want to go the extra mile to help one another. They are always eager to give advice or a just shoulder to lean on. It is a wonderful feeling to be part of such an amazing community. CTW: How do you keep yourself motivated to keep going? CTW: What is the best writing advice you ever received? HG: If you want to write, just write. Don’t worry finding readers. Don’t worry about publication. And don’t worry about sales. None of those things will matter if you don’t have any words written. CTW: Who is your biggest fictional book crush? Why? HG: With the exception of the red room, Christian Grey. I love how he was so strong and in control but also had a vulnerable side. CTW: If you could be any fictional character for one day, who would you pick and why? HG: Dorothy from the Wizard of Oz.... I would love to be able to spend a day in that magical place. How much fun would it be to hang with the Tin Man, The Scarecrow and my all time favorite the Cowardly Lion? I always wanted to give that guy a hug! CTW: What else is going on in your writing world? HG: I have actually started my next book. YEAH! This time I am dabbling in fiction. 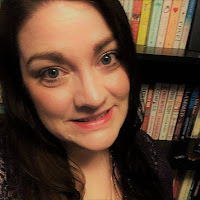 I haven’t written much yet, but I like where it is headed... And I especially like that I don’t have to relive so many difficult moments in my life, as I had to do with Dangled Carat. CTW: Anything else you'd like to share? For whatever reason, this restaurant attracted an elderly crowd. Our two tables were pretty much the only ones in the entire place that weren’t occupied by people north of their seventy-fifth birthdays. As soon as the waiter cleared off our dinner plates, my mom headed to the bathroom and Marc sat down in her seat. “I just want to see what it feels like to sit next to you,” he said as he smiled at me. As I arched my eyebrows at him, I asked, “Well, how does it feel?” He pondered for a second, and I noticed the table of two elderly couples sitting to the other side of us. They were watching Marc and me interact as if they were watching a movie. We were clearly their entertainment for the evening. “I think I can get used to it,” Marc replied solemnly. All too quickly, my mom returned from the bathroom and Marc had to go back to his seat. We continued to chat for a little while as Marc’s brother squared away their bill, and the waiter brought my mom and me over coffee and cappuccino. “Okay.” I rattled off “766-722” with a twinkle in my eye. Why I did this, I don’t know. It wasn’t a plan. It wasn’t my signature move (not that I actually had a signature move, mind you) it just happened. Hilary Grossman dated a guy so commitment-phobic that she was able to write a book about their relationship. She is currently the CFO of a beverage alcohol importer and lives on Long Island. Hilary had gotten used to dating the commitment-phobic Marc, thirteen years her senior. They had a great relationship--why rush into things? She saw no need to pressure him for marriage, believing that when the time was right, he would propose. But after they had been together for four years, their friends decided to take matters into their own hands, pushing Marc to propose and making Hilary realize how much she really did want to marry the man that she loved. Unfortunately, Marc still wasn't ready--and their friends' meddling in the form of a faux engagement party led to a disastrous New Year's Eve that brought their relationship to an inevitable turning point. Reading this now and loving it! Thank you so much Laura for having me on your blog!! !